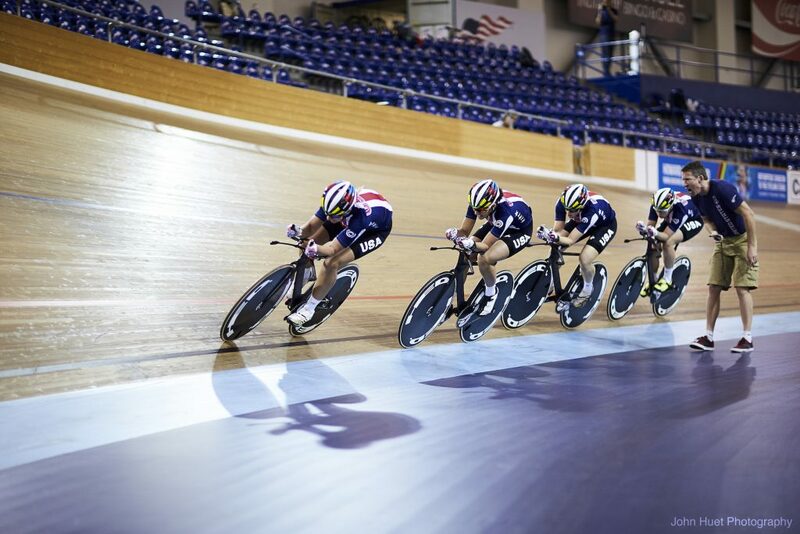 USA Cycling Women’s Team Pursuit joined forces with Watson IoT, IBM Analytics, and IBM jStart to incorporate real-time data analytics from the internet of things into their training. They broke their own world record and shaved more than 2 full seconds off of their results. They then went on to win Silver at the 2016 Olympic games held in Rio, Brazil. The culmination of the passion, skill, and conditioning of the cyclists and coaches, coupled with the most advanced technologies, gave this team the competitive edge they needed. Why? Well, the difference between winning and losing today is fractional distance and milliseconds of time. Coaches have moved from stop watches and clip boards to real-time analytics and feedback. Athletes are training harder, but also smarter. Real data, real time, real results. Knowledge, as the saying goes, is power. This is a recipe for success. Data and cognitive are the key to gaining a competitive advantage. Track cycling is a sport with laboratory-like conditions and lends itself extremely well to an academic analytics approach. With the implementation of Watson IoT and Spark, training sessions have been transformed. With every push of the pedal and every heartbeat sensor data is streaming in, coaches now can see a comprehensive view of the cycling experience and respond in real-time. When the coaches are able to see an accurate and complete description of the ride, they can coach more effectively. Team Pursuit riders, Kelly Catlin, Chloe Dygert, Sarah Hammer, Jennifer Valente and Ruth Winder, have poured their heart and soul into Team Pursuit. Their passion and dedication is extraordinary and we at IBM applaud their commitment and drive. We know that data allows the riders to train smarter, to recover better, to have more confidence in split second decisions, and to improve their performance. Here is the impact in their own words and images. With Watson IoT analytics, Team USA can get a clear analytical picture of what they need to do to win. Watson IoT now allows them to read both structured and unstructured data to create a comprehensive view. By bringing this data into the cloud, Watson can provide athletes and coaches with real-time data. If a player is overexerting themselves, the Watson IoT platform can notify them before an injury occurs or before they burn too many matches. The data directly informs how the team proceeds. The sensors on the bikes are able to pick up information not discernible to the human eye. Ted Morris, a member of the IBM jStart team explains one of many unique analytics offerings that Watson has brought to Team Pursuit, sufficient power. “We use physics to [determine] the drag coefficient of the rider and the atmospheric conditions to calculate exactly how much energy each rider, in the front position, has to generate to sustain a certain speed. That speed correlates to some time-target.” This information can be used to set goals and inform future training sessions for the athletes. Since the inception of the Watson IoT project in October through March 2016, the team experienced their largest improvement to date – 2.5%. The team has included the power of IBM Analytics for Apache Spark to calculate metrics in real time. This allows the team’s coaches to monitor performance not only after the training session, but while it is still in progress – for example, during each exchange, the coaches are able to see whether a match was burned. Also, by bringing Spark technology into USA Cycling’s technology stack, the team is leveraging the data right on the track through instant feedback on their specialized IoT eyewear. In all industries, IoT data is a game-changer and is providing the competitive advantage across the board. 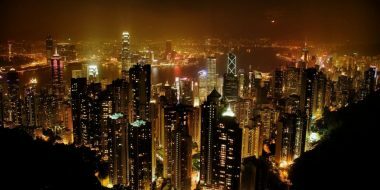 Analysts project by 2025, data from connected devices will yield insights driving potential economic value of as much as $11 trillion (McKinsey & Company, June 2015). IBM Analytics is open for your data, so why not grab your gold by trying the Data and Analytics services on IBM Bluemix, including IBM Analytics for Apache Spark and IBM’s new Data Science Experience. 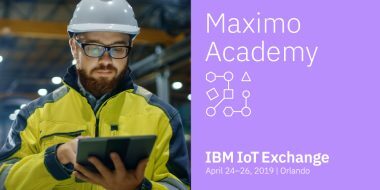 Also, engage the Watson IoT team, easily and securely connect your IoT devices through the Watson IoT Platform, or contact IBM jStart to gain your competitive advantage. Take a look at other blogs in our Team USA #RidetoRio series, or work with Watson IoT sports to transform your performance.